If you find some old paperwork that shows you were mis-sold PPI on a loan or credit card in the past, then now is the time to put in a claim and make some money. In a recent development from the Professional Financial Claims Association, their predictions state that banks face at least another £22 billion in payouts over mis-sold payment protection insurance. This statistic is nearly as much as the £23 billion that the Financial Conduct Authority (FCA) claims has already been repaid in existing claims for consumers who were wrongly sold PPI. According to the Professional Financial Claims Association, roughly only half of the £23bn paid out so far has gone to refunding the cost of purchasing PPI policies, whilst the other half is actually interest paid to recompense consumers who may have been mis-sold PPI as long ago as 1990. The managing director of consumer website MoneySavingExpert.com, Guy Anker, tells his consumers that an interest of 8% a year is the level of compensation set by regulators, so that the amount of interest paid on successful PPI reclaims can dominate the cost of the original policy. 2. Find out how much interest you paid on the premium – chances are you could have been charged 20% interest. This is where it becomes difficult to work out the precise amount, so it is important to rely on the professionals. 3. From the time of the policy, you need to add a simple interest of 8% a year on the combined premium (and interest). If you were mis-sold PPI over a decade ago, this is where you will see the numbers really adding up. Time could quickly be running out to make a claim, as the FCA is preparing a cut-off date for PPI claims around Spring 2018. As this is less than two years away, now may be the best time to go through your old financial records if you feel you could have been mis-sold PPI on a loan or credit card. 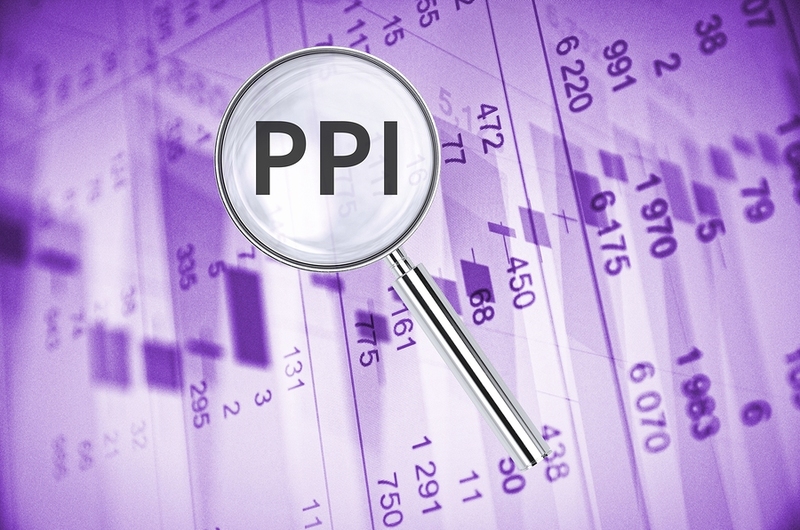 Enjay Claims make the whole process of PPI claims hassle-free and simple. We don’t want anybody to miss out on the money they are entitled to, so can help you to receive full compensation before the deadline. Our friendly team are always willing to answer any questions you may have, so just give them a call on 0800 612 7958 or email info@enjayclaims.co.uk and we’ll get back to you.